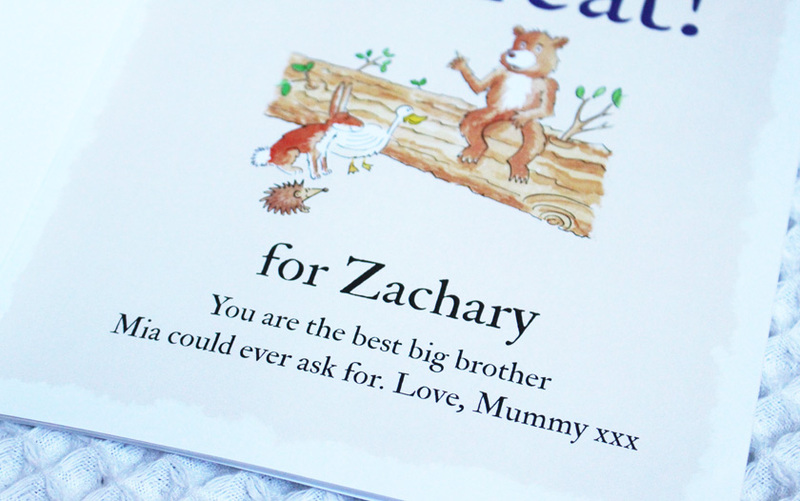 I love personalised gifts, as they are extra special and very thoughtful. 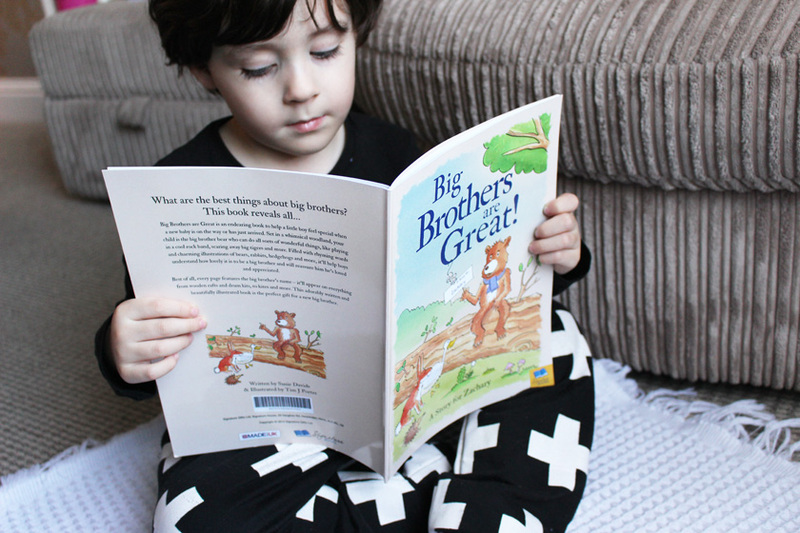 I was recently contacted by www.ijustloveit.co.uk who asked me to pick a couple of things from their website to showcase on my blog and I opted for two little presents for Mia and Zac and a keepsake for me and Scott. 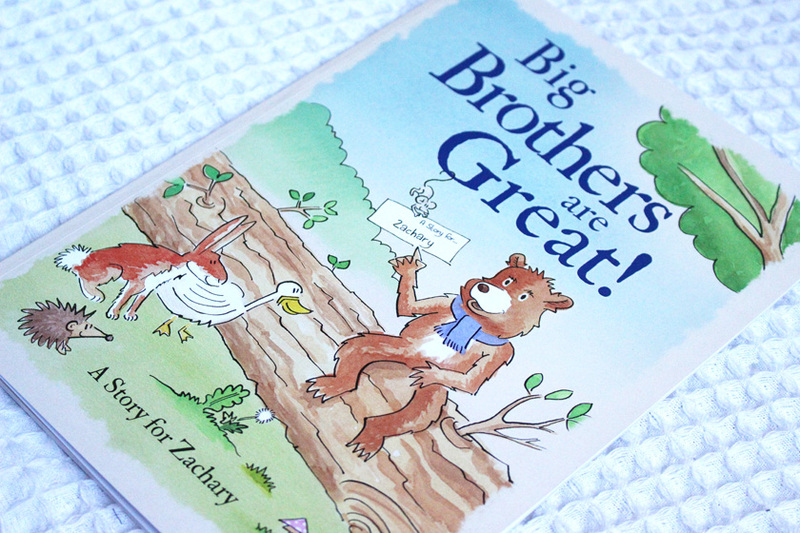 Zachary is a great big brother, so I couldn't resist ordering this book. 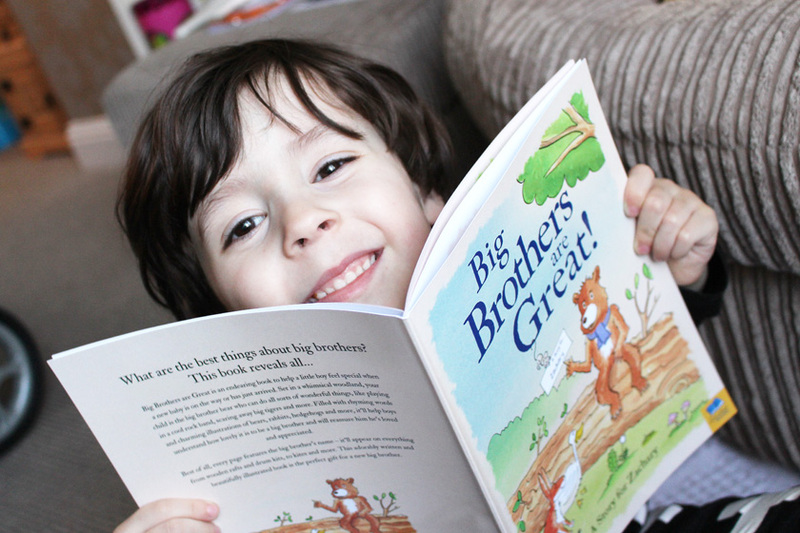 It explains how awesome it is to be a big brother and the personalisation makes it even more special. 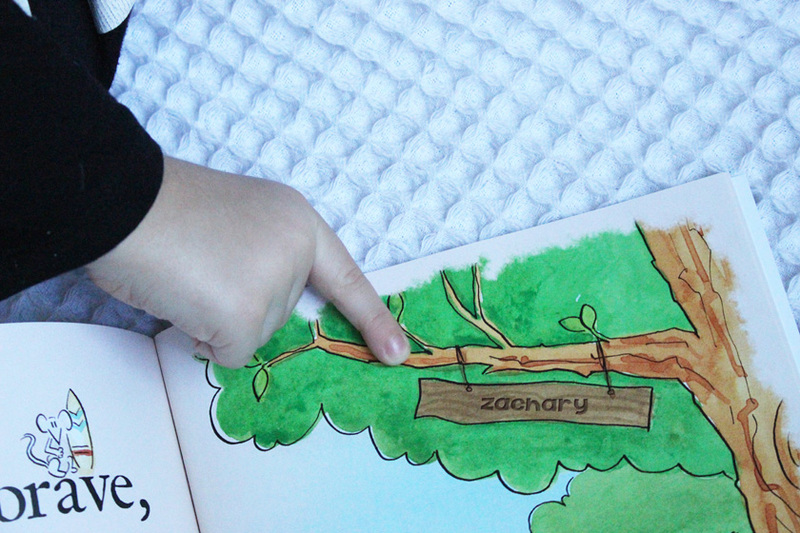 He was amazed when he heard me read his name and gets excited finding it on every page. Such a lovely idea. 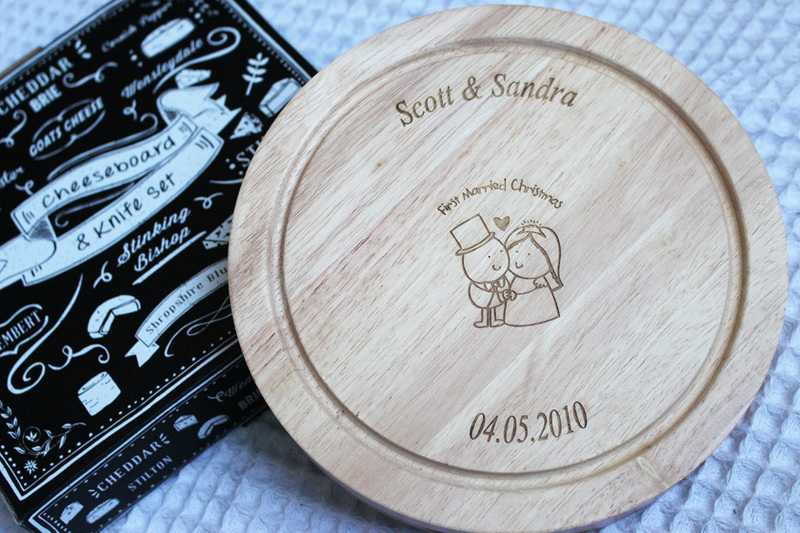 The Personalised Cheeseboard*(£29.99) would be perfect for newlywed couples, but I ordered it as a little wedding keepsake. 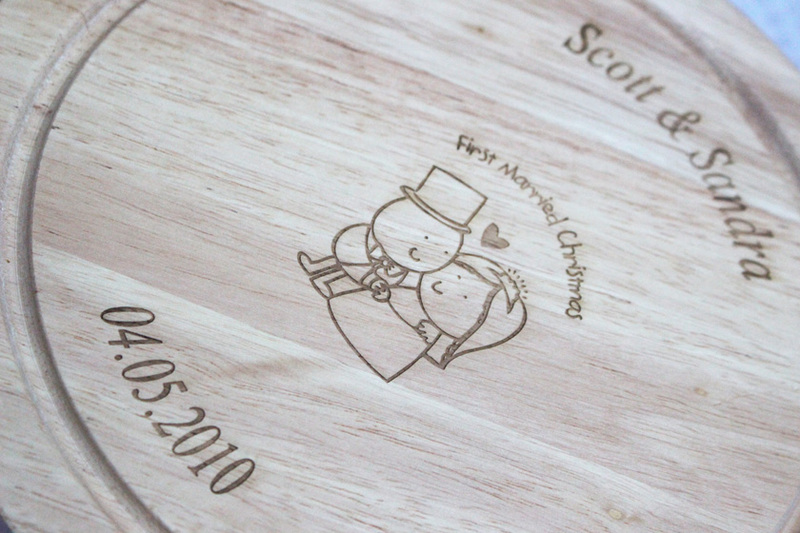 I actually didn't want the 'first married christmas' engraving on it and only picked the names and the date of our wedding, but it's fine. It's actually our 5th Christmas as a married couple. 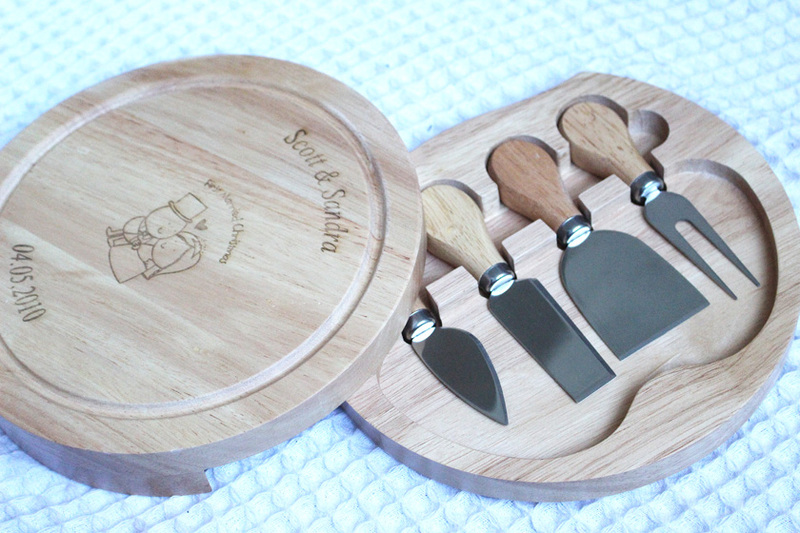 The cheeseboard is made from beech wood and comes with four cheese tools inside, that simply slide out from underneath. Can't wait to have a 'cheese night'. 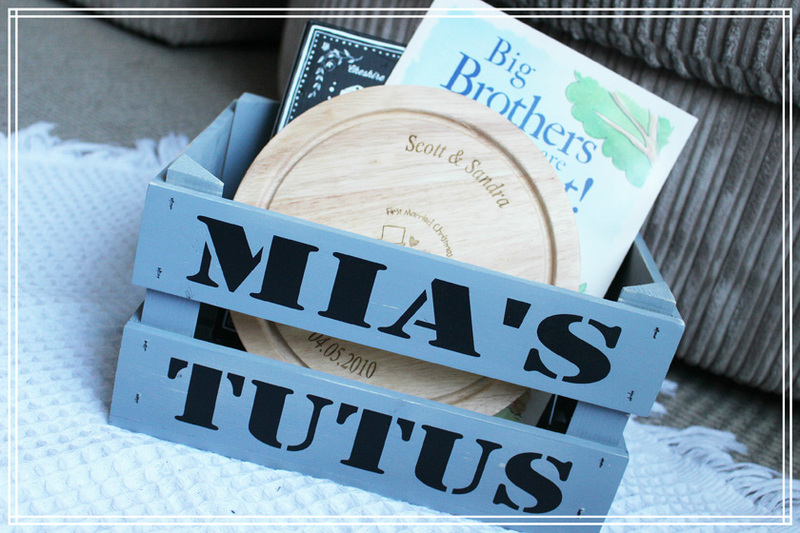 The last thing I picked is this Personalised Wooden Crate* (£29.99). I didn't realise how small it is till it arrived, but it's still a good size.. 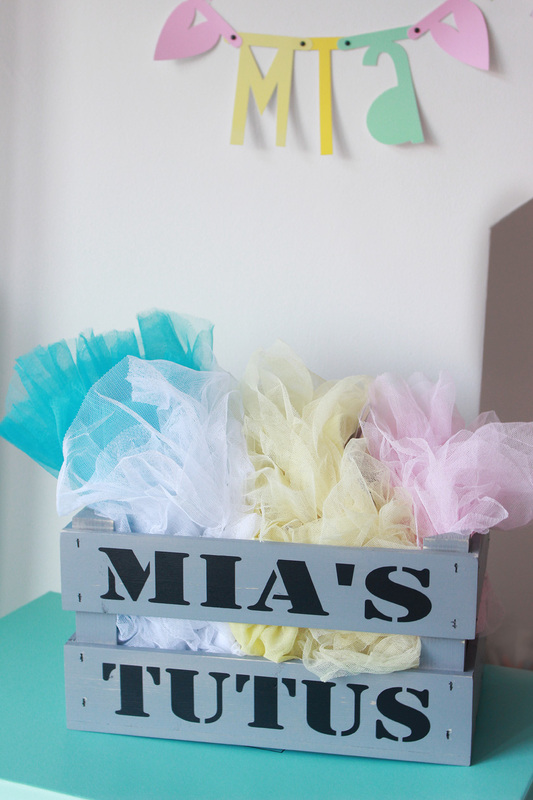 I decided to put 'Mia's Tutus' on the front and I keep her tutus in it. So cute. You can get it in many different colours and it is perfect for storing bits and bobs, like toys or accessories. 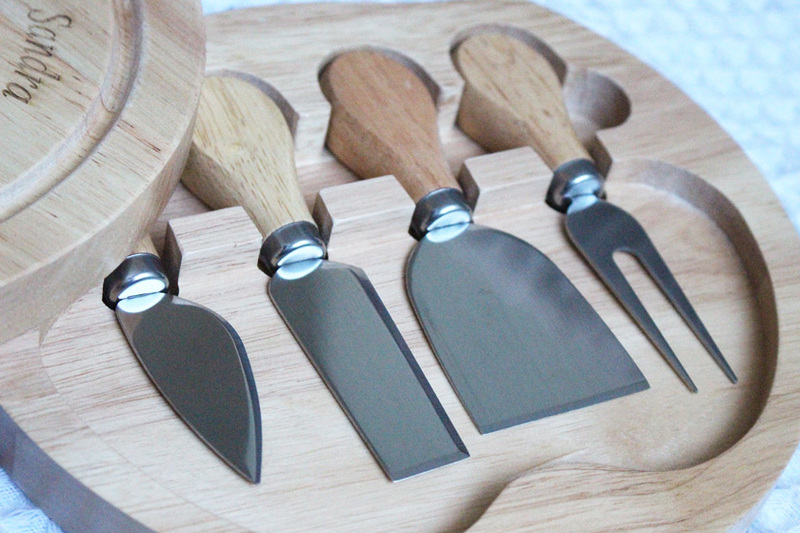 All products available from www.ijustloveit.co.uk.